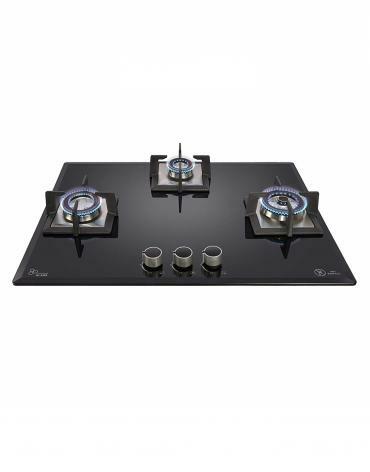 Introducing the KATTICH hobs, where eye catching design & razor sharp looks go hand-in-hand with innovative technology and ergonomic design. 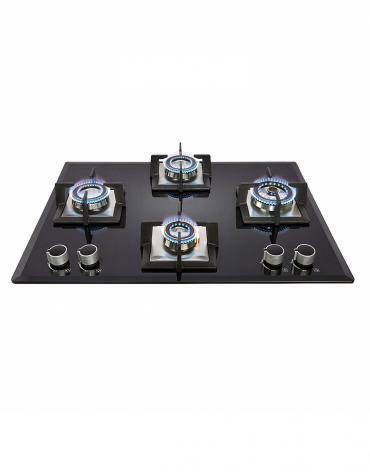 Whether you choose 3, 4 or 5 burner variant, all of our hobs are designed beautifully to co-ordinate with Modern modular ambiance. 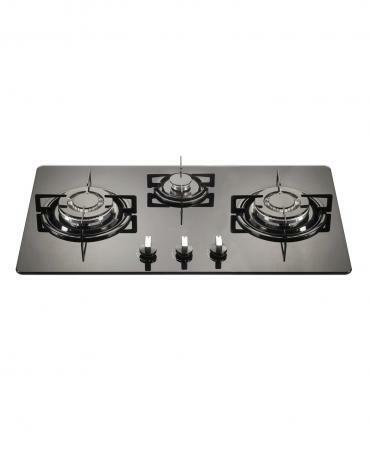 With KATTICH gas hobs, pot and pan heats up quickly and the food is ready on the dot. 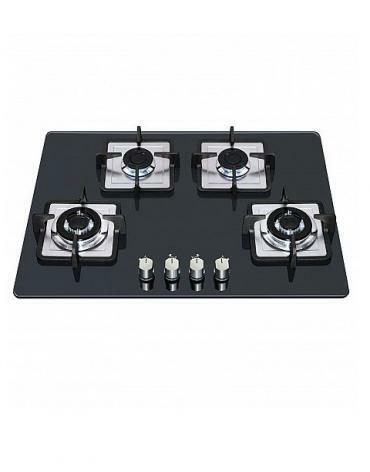 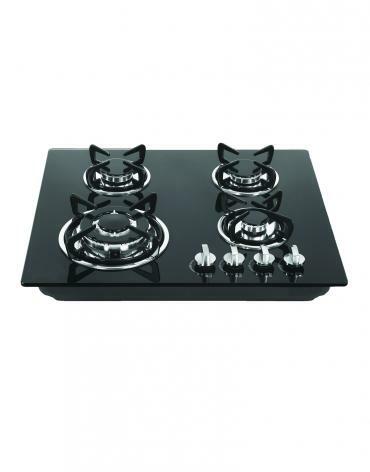 All Kattich gas hobs meet the highest safety standards and have triple flame burner, whose step-less adjustment lets the user get the perfect heat distribution for the cooking utensil. Now, the rotis, phulkas and chapatis puff up perfectly, not once or twice, but as many times as the user makes them. 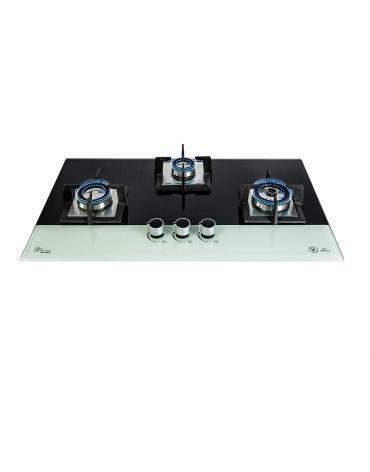 The surfaces of Kattich gas hobs are glass, with enamelled cast-iron pan support, high-quality materials in high-quality workmanship with a stylish appearance.